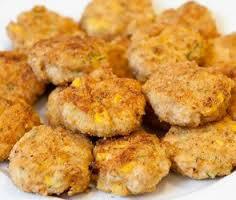 Nuggets 4 u | .::SolidRockParish::. the size of the fight in the dog. occasions and make them great! – The expert in anything was once a beginner.